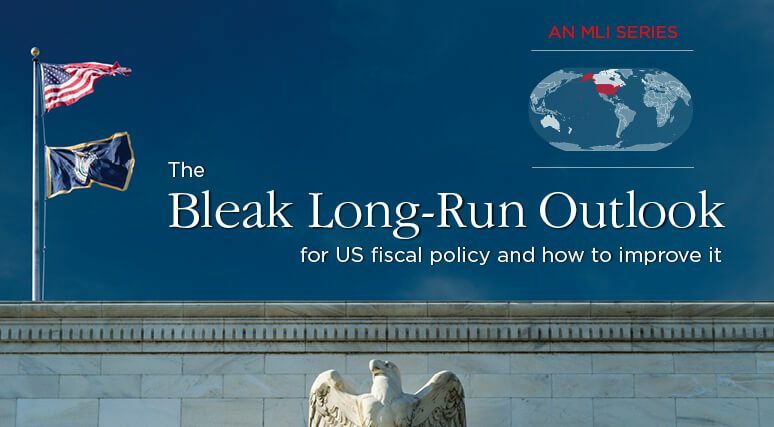 Federal fiscal reform in the United States is increasingly necessary but over the last two decades has remained elusive. 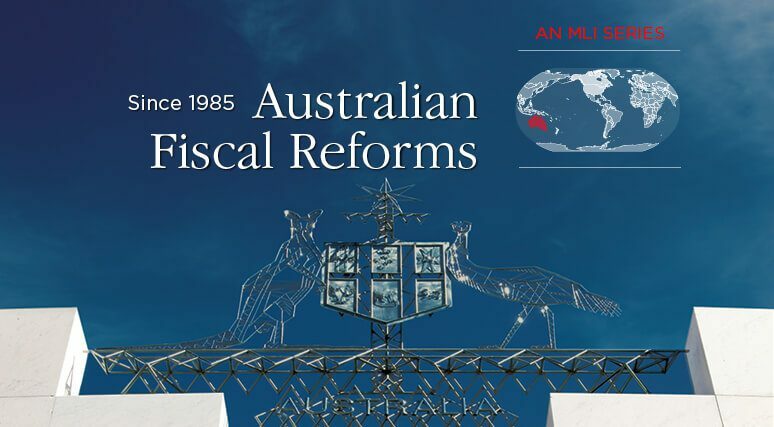 The fiscal reform experiences in Australia, Canada, New Zealand, and the United Kingdom – what can be described as the “Anglosphere” – can give some context and background to the US policy debate and ultimately help shape a bipartisan consensus for action. 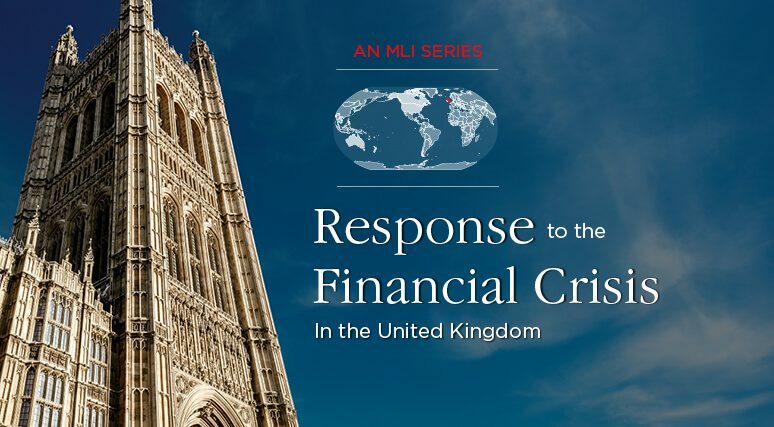 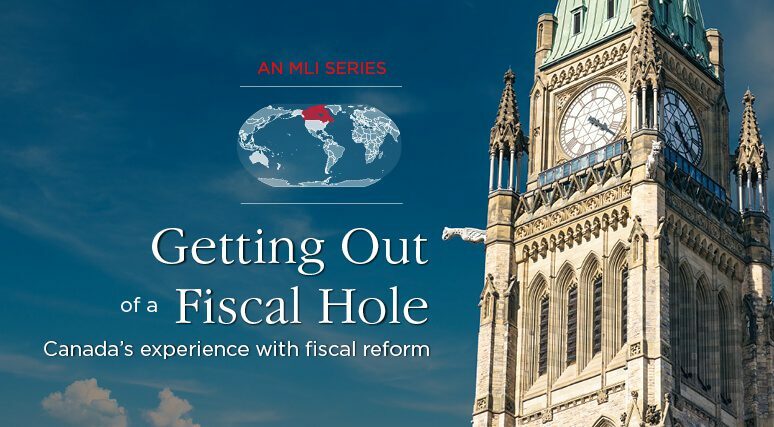 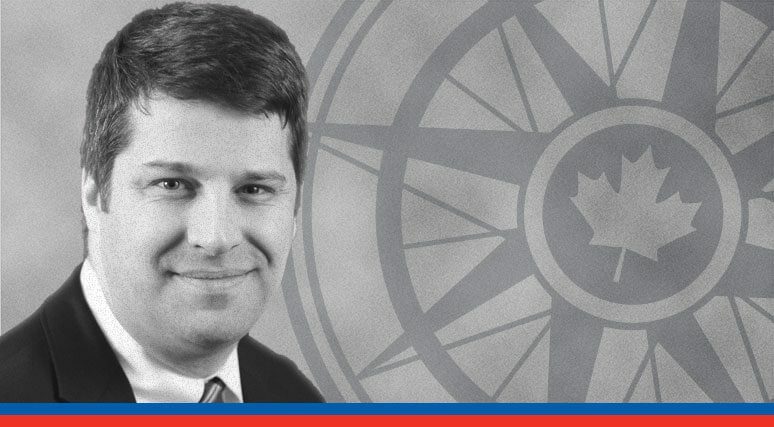 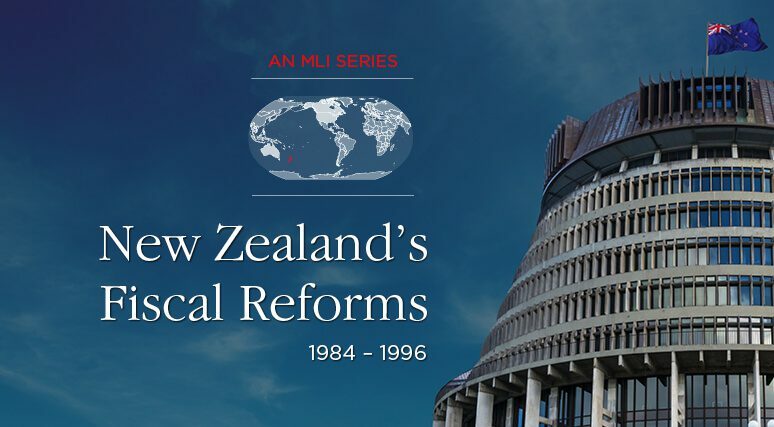 As part of this MLI essay series, we have asked scholars and leading politicians – including Paul Martin, Peter Costello, Ruth Richardson, and Graham Brady – from these Anglosphere countries to describe their respective experiences with fiscal reform. 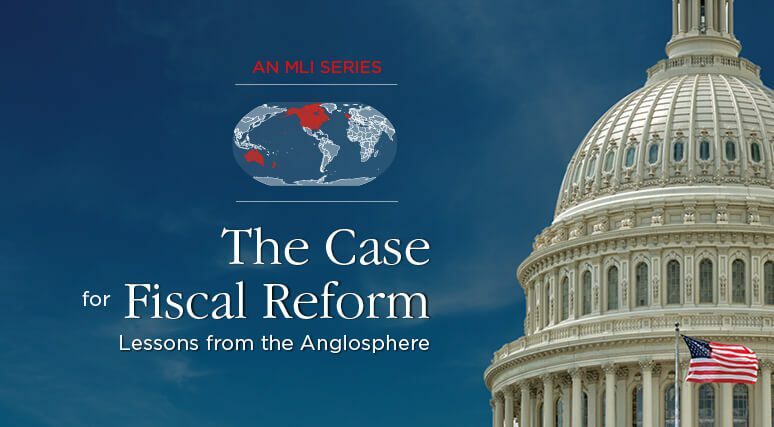 We hope that US lawmakers from across the political spectrum learn from these experiences and see how fiscal reform can ultimately strengthen the US economy now and in the future.